Here at Ocean Outfitters, we do our best to keep all our customers safe, happy, and comfortable. If you have any questions, feel free to contact us at the addresses below. Also, be sure to check out our Frequently Asked Questions page to see if you can find the answers to any of your questions there. For all travel agents, DMO’s, and corporate requests, please inquire to ocean@oceanoutfitters.bc.ca. We are located in the "Shore" building on the water side of Main St. in downtown Tofino. Please see our parking page for details about parking while on a tour with us. You never know who might sneak up on you at Ocean Outfitters! 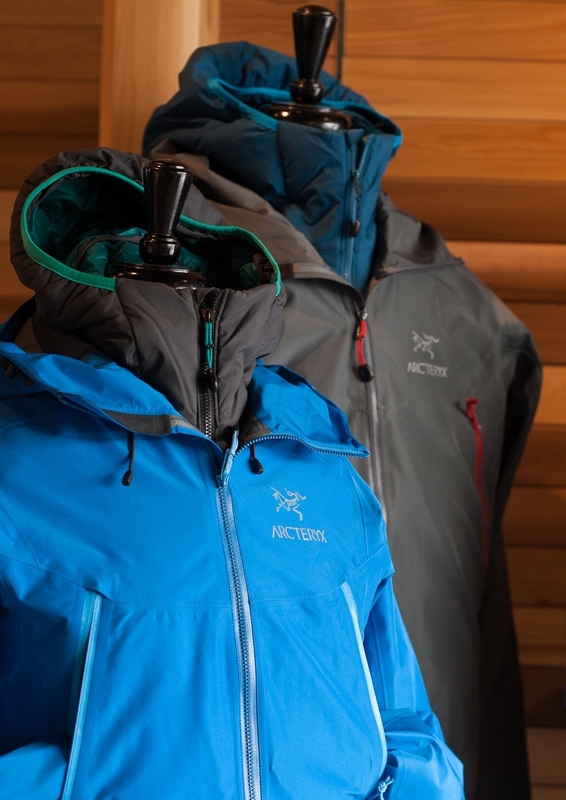 Proud Arcteryx dealer and vendor of quality goods including Riffe Spearfishing gear, Costa Del Mar sunglasses, Vortex binoculars, Pendleton and Sw'ell.